automobile and bicycle traffic counts like in Charlotte, NC and other large metropolitans. 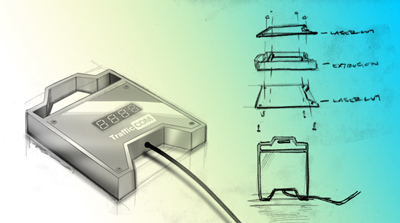 The Next Gen TrafficCOM will be made of aluminum with a rechargeable battery. 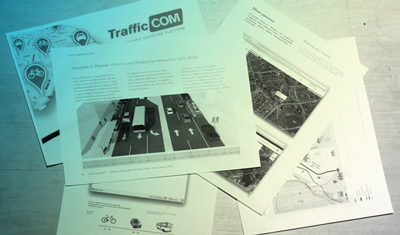 Receive a PDF Guide of exemplary transportation projects. 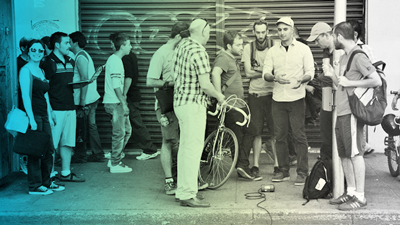 We're hosting workshops in your city!